Andrea grew up in Mena, Arkansas. She loves dogs. 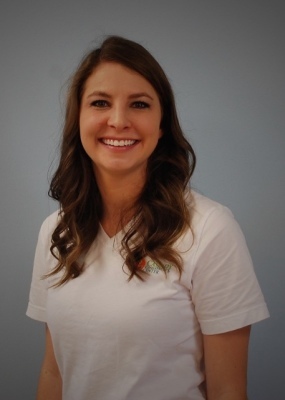 Her favorite thing about being an OT is her ability to be creative within her interventions and to provide individualized therapy to children so they can reach their maximum level of independence. Her hobbies include: reading, spending time outdoors, playing the piano, spending time with friends, and traveling. Shelby grew up in Rogers, Arkansas. She is married to Jake and they have a Siberian Husky named Luna. Her favorite thing about being an OT is watching her clients make progress. Her hobbies include painting, reading, yoga, and playing with her dog. Justin grew up in Elk Grove, California. He moved to Scanton, Arkansas when he was 11 years old. 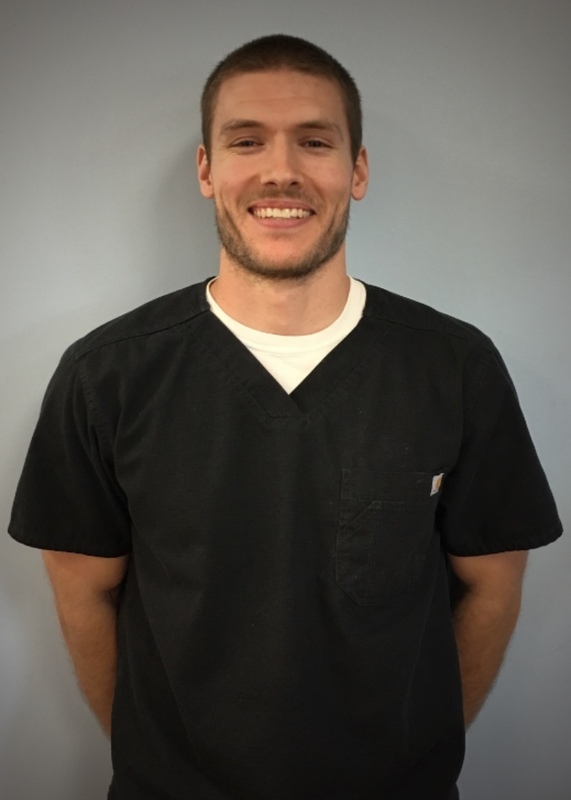 His favorite thing about being an OT is helping a child develop new skills to be successful in their occupations while providing a fun environment for learning. Justin enjoys working out, sports, and being outdoors. Samantha grew up in Little Rock, Arkansas and now resides in Fayetteville with her canine baby, Henry. 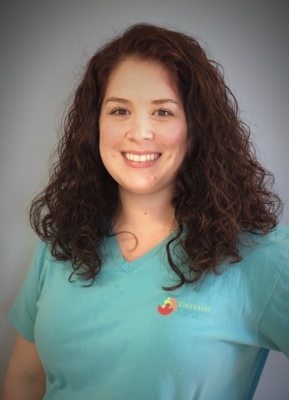 Her favorite thing about being an OT is getting to creatively think of ways to increase kids' independence in everyday activities so they can have the most joyful, fun life. Samantha enjoys going on walks with Henry, spending time with her boyfriend, going to social outings on the weekend and decorating her new home.